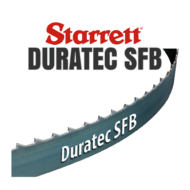 These are our premium wood cutting blades perfect for any sawmill. 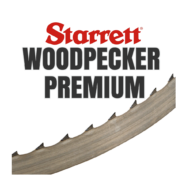 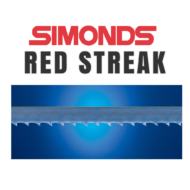 The Woodmaster C is our most popular Sawmill Bandsaw Blade, but Starrett and Simonds offer equally great blades. 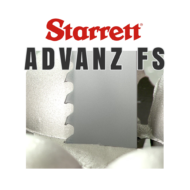 The Advanz FS will cut through any exotic hard wood. 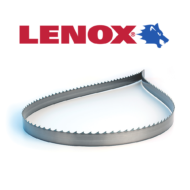 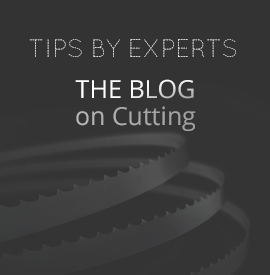 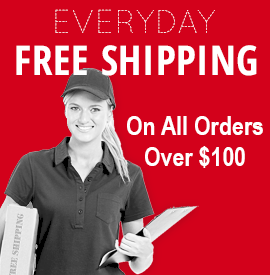 Look for bulk discounts and free shipping on bandsaw blade orders over $100.